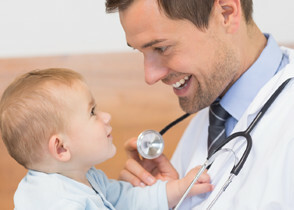 The persons shown in photographs on this website are stock photography models (Models) and are not actual patients of, nor are they affiliated with, Florida Chapter – American Academy of Pediatrics, Florida Chapter – American Academy of Pediatrics’s direct and indirect parent companies, subsidiaries, or subsidiaries of its parent companies (“Affiliates”). Florida Chapter – American Academy of Pediatrics or Florida Chapter – American Academy of Pediatrics’s Affiliates, have obtained the rights to use the photographs via license agreements with certain third party stock photography companies, and Florida Chapter – American Academy of Pediatrics or Florida Chapter – American Academy of Pediatrics’s Affiliates use of the photographs is in compliance with the terms of those license agreements. The photographs showing the Models are used on this website for illustrative purposes only. 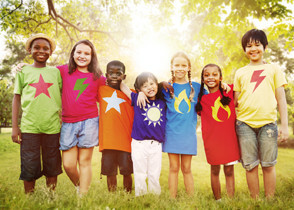 The Models do not personally endorse Florida Chapter – American Academy of Pediatrics, or any products, services, causes, or endeavors associated with, or provided by, Florida Chapter – American Academy of Pediatrics or any of Florida Chapter – American Academy of Pediatrics’s Affiliates. The context in which the photographs are used on this website is not intended to reflect personally on any of the Models shown in the photographs. Florida Chapter – American Academy of Pediatrics, Florida Chapter – American Academy of Pediatrics’s Affiliates, their respective officers, directors, employees, agents and/or independent contractors assume no liability for any consequence relating directly or indirectly to the use of the photographs showing the Models on this website.